Summer is here, and for many that means looking forward to wearing sleeveless tops and vests, bikinis, and off-the-shoulder dresses. However, if you’re suffering with a spotty back, aka bacne, summery clothes and the beach are something you’ll dread. There is hope, treatments and products exist to help you get smooth, clear skin that’ll look fantastic in summer outfits. Use face wash adapted for oily and blemish prone skin on your back. This will help reduce the amount of oil clogging your pores. Don’t wash your skin too frequently though; just like with your face, your back will start to produce more oil if you take too much away. Whilst washing your skin too much isn’t a good idea there are other ways to keep your skin super clean. Change your top every day, and wash your towels frequently. Your pyjama tops should also be kept super clean; just like how people who suffer from facial acne need to change their pillowcases frequently, you should change the item that’s going to be absorbing oil from your back all night. Give your skin the best possible chance of looking great this summer, book a course of professional skin treatments. 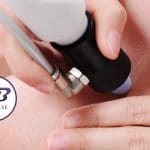 Microdermabrasion is a great option for people suffering with bacne. Not only is it a relaxing and gentle treatment, you can start to see results straight away – perfect if you’re impatient to get those strappy tops out! During a microdermabrasion treatment, your therapist will use a device to pass a jet of abrasive crystals over your skin. These crystals loosen dead skin cells, excess oil and grime, which are then sucked away by a vacuum action. The treatments begin quite gently, to give your skin time to adapt to this deep exfoliation, but as the course progresses, your therapist will be able to increase the intensity, to reach lower layers of the skin and to clean deeper into the pores. 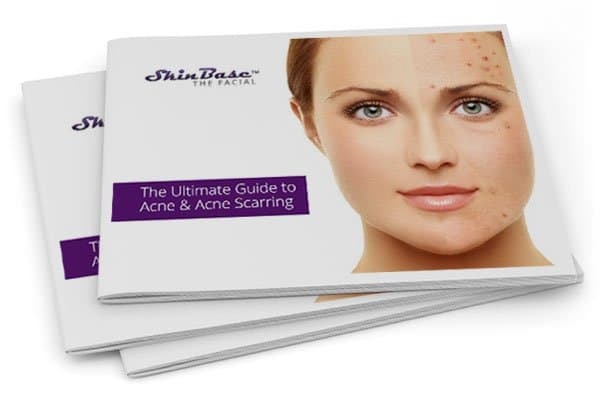 By deeply cleansing your skin, Microdermabrasion eliminates blocked pores, one of the key causes of spots, and it also helps to stimulate the skin’s healing processes too, to reduce the scars left behind. Another extremely effective treatment for bacne is Intense Pulsed Light, or IPL. 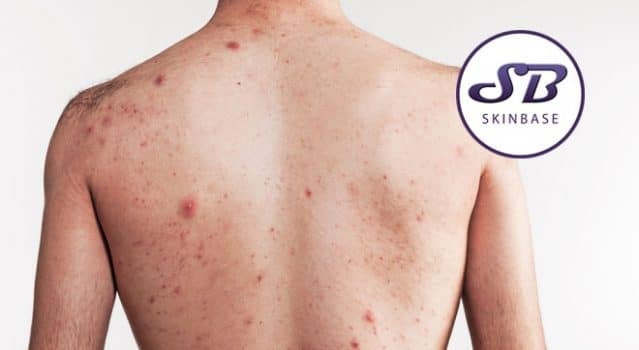 This treatment uses filtered light to kill bacteria and suppress your sebaceous glands, which makes it an extremely effective treatment for acne. 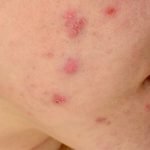 Spots are caused when blocked pores become infected with specific strains of bacteria. The bacteria cause inflammation and redness, and eventually the dreaded, pus-filled ‘head’ of the spot. By killing the bacteria, IPL drastically reduces the chances of a spot forming. Blocked pores are caused by the overproduction of oil, or sebum. For bacne sufferers, this can be a very difficult thing to keep an eye on, because you can’t see your back. So IPL helps even more by actually suppressing the activity of the glands that secrete oil, so your pores are far less likely to get blocked in the first place. This double action makes IPL a very effective treatment against bacne, and because IPL also stimulates collagen production, it even helps your skin to heal!